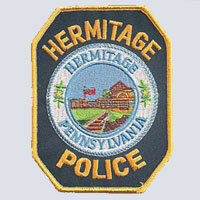 The Hermitage Police Department is headed by the Chief of Police, assisted by the Deputy Chief of Police, and consists of twenty-eight full-time officers and three full-time clerical personnel. 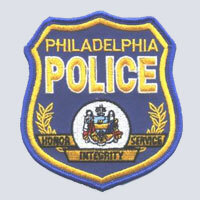 The department provides full police services twenty-four hours a day, every day of the year. 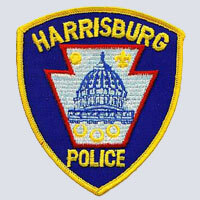 Services include uniformed patrol, traffic enforcement, juvenile and criminal investigation, a full-time D.A.R.E. program, crime prevention programs, and the up keeping of criminal history records. 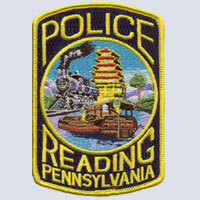 The primary goals of the Reading Police Department are many and diverse. They include the protection of life and property, resolution of conflicts, and provision for a feeling of security in the community. The Department also endeavors to reduce the opportunities for the commission of crime through prevention strategies and identification, apprehension, and prosecution of offenders, as well as the preservation of the peace in the City of Reading. 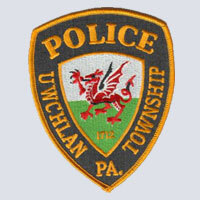 Uwchlan Township Police Department consists of 22 full-time police officers. Offers tips help prevent vehicle break-ins, which could lead to theft of the vehicle itself or of property items from the vehicle. The mission of the Philadelphia Police Department is to fight crime and the fear of crime, including terrorism, by working with our partners to enforce the laws, apprehend offenders, prevent crime from occurring, and improve the quality of life for all Philadelphians. 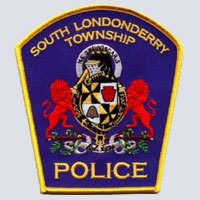 South Londonderry Township is located in south central Pennsylvania, between Harrisburg, Lancaster, and Lebanon. Our department is made up of six full-time officers, including the Chief and Sergeant. We are committed to providing the very best in law enforcement services and strive to be a positive influence through our professionalism, dedicated to serving the residents and visitors within our community. Primary Responsibilities of a Police Officer: A police officer acts as an official representative of government who is required and trusted to work within the law. The officer’s powers and duties are conferred by statute. The fundamental duties of a police officer include serving the community, safeguarding lives and property, protecting the innocent, keeping the peace and ensuring the rights of all to liberty, equality and justice. 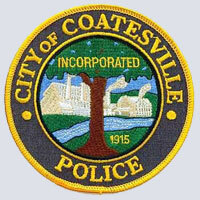 It is the mission of the City of Coatesville Police Department to serve and protect the persons and property within the corporate limits of the City of Coatesville and to enforce all state and local laws in a professional and courteous manner. We are active in community awareness to ensure every resident and business and business owner are less likely to be victimized. Our police officers are determined to protect and support individual rights while providing for the security of persons and property.